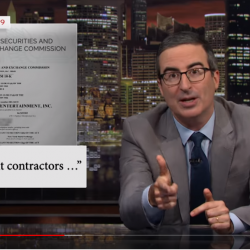 The Real Battle over Independent Contractors and the ABC Test In Connecticut - Employee or Independent Contractor? The case is Standard Oil of Connecticut v. Administrator, Unemployment Compensation Act and is awaiting oral argument. 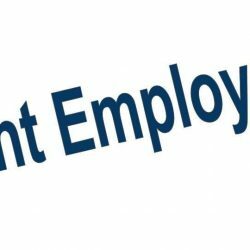 You can download the state’s brief here and the employer’s brief here. The employer’s reply brief is also here. The employer (Standard Oil) argues in the case that it uses contractors (called “installers/technicians”) to install heating oil and alarm systems and repair and service heating systems at times of peak demand. 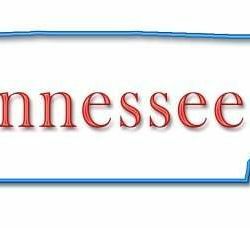 The state reclassified the installers/technicians as employees and assessed taxes and interest. 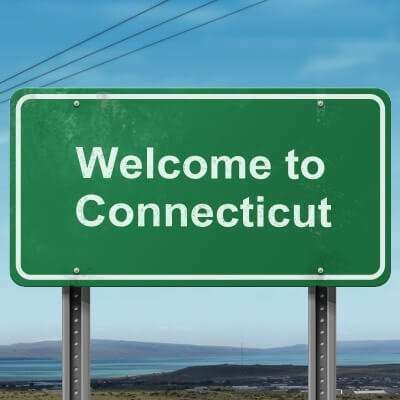 At issue is the application of the ABC Test which is used in Connecticut to determine if these people are employees or independent contractors. The employer also argues that other aspects of the test are also not met, including that they do not “control” these contractors. “In this day and age, people dream of running their own business. People want the freedom to set their own hours and to decide which work assignments to accept. The installers and technicians at issue in this appeal have realized those dreams by owning and operating their own businesses…. Economic reality and common sense dictate that workers with such freedoms are not employees. 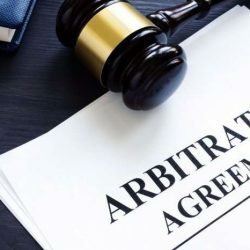 “Here the agency factually found, as affirmed by the trial court, that the customers are recruited and billed by the Plaintiff and enter into contracts for the purchase and installation of the systems with the Plaintiff. This ruling is consistent with Board precedent that the place of business is not only the office, but the individual job sites at which the employer contracts to provide service. So, while the headlines may be all about the USDOL’s interpretations, the real battle in Connecticut is going on already in the courts. Pingback: CT Gives Employers Using Independent Contractors A Big Victory - Employee or Independent Contractor?